A top executive of Chinese telecoms giant Huawei Technologies Co Ltd was granted bail by a Canadian court on Tuesday, 10 days after her arrest. 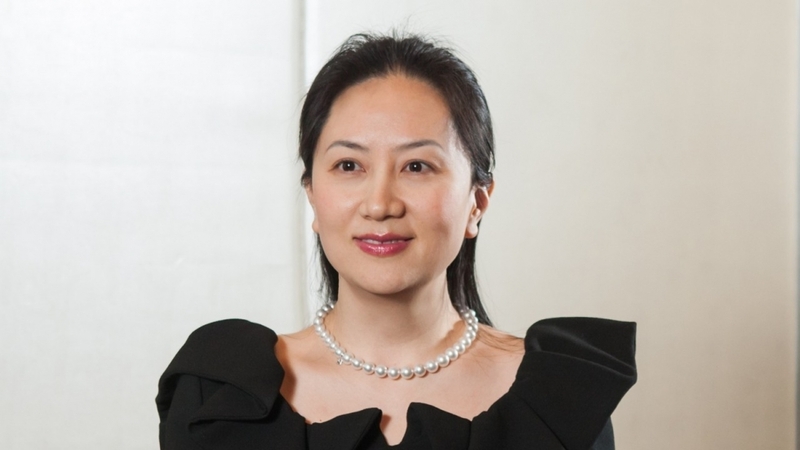 The arrest of Meng Wanzhou in Vancouver at the request of U.S. authorities sparked a diplomatic dispute. Meng , Huawei’s chief financial officer and the daughter of its founder, faces U.S. claims that she misled multinational banks about Iran-linked transactions. Her action reportedly put the banks at risk of violating U.S. sanctions. In a court hearing in Vancouver, British Columbia, Justice William Ehrcke granted C$10 million ($7.5 million) bail to Meng, who has been in jail since her arrest on Dec. 1. The courtroom erupted in applause when the decision was announced. Meng cried and hugged her lawyers. Five friends pledged equity in their homes and other money as a guarantee she will not flee. The Chinese ministry spokesman, Lu, said he had nothing he could say on the details of the case. He however said the ICG was not registered in China as a non-governmental organization and Kovrig could have broken Chinese law. Her family assured the court she would remain in Vancouver at one of her family houses in an affluent neighborhood. Her husband said he plans to bring the couple’s daughter to Vancouver to attend school, and Meng had said she would be grateful for the chance to read a novel after years of working hard. He said he was also persuaded by the fact that Meng was a well-educated businesswoman with no criminal record. She must remain in Canada and be accompanied by security guards when she leaves her residence. Meng will pay a cash deposit of C$7 million, with five guarantors liable for a remaining C$3 million if she absconds. The case against Meng stems from a 2013 Reuters report about Huawei’s close ties to Hong Kong-based Skycom Tech Co Ltd, which attempted to sell U.S. equipment to Iran despite U.S. and European Union bans. Huawei is the world’s largest supplier of telecommunications network equipment and second-biggest maker of smartphones. 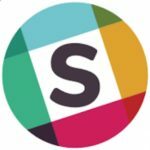 It generated a net revenue of about $92 billion last year. Unlike other big Chinese technology firms, it does much of its business overseas.